Victoria leaps ahead of competitors in market share and visitor spend in latest international visitor survey results. Victoria has seen double digit growth on visitor expenditure to reach a record high of $7.7 billion and 66.2 million international visitor nights. 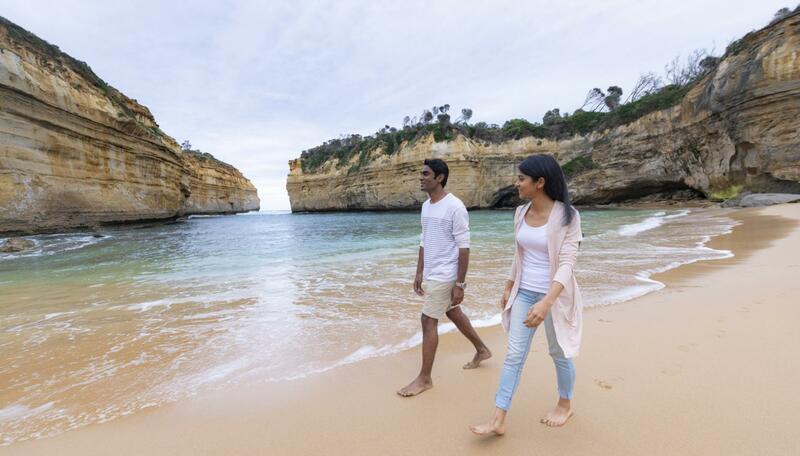 Today’s release of International Visitor Survey data by Tourism Research Australia has shown that Victoria experienced year-on-year growth in international visitors to reach 2.9 million (+8.1 per cent), ahead of the national average growth rate (+6.5 per cent) for the year ending December 2017. These visitors spent a record $7.7 billion in the year ending December 2017, representing year-on-year growth of 10.6 per cent, which is well ahead of the national average (+9.0 per cent), New South Wales (+9.5 per cent) and Queensland (+3.6 per cent). Melbourne experienced year-on-year growth in international spend (+10.7 per cent), visitors (+8.2 per cent) and nights (+4.5 per cent), outperforming the national capital city average for both spend and visitors. Victoria’s regions also saw steady growth with international overnight expenditure in regional Victoria increasing to reach $531 million, while international visitor numbers increased to 531,300 in the year ending December 2017.
International visitor nights in regional Victoria also increased by 11.1 per cent compared to the previous year to reach 8.0 million. Double digit increases in spend were recorded from Indian (+22.3 per cent) and Chinese (+13.9 per cent) visitors while other markets to grow strongly included Japan (+37.8 per cent), Hong Kong (+16.6 per cent), Korea (+12.4 per cent), Singapore (+11.5 per cent), Malaysia (+11.1 per cent). China continues to be the largest source of international visitors to Victoria, with 621,600 visitors having visited Victoria in the year to December 2017. These visitors contributed $2.7 billion to Victoria’s international expenditure in the same period. 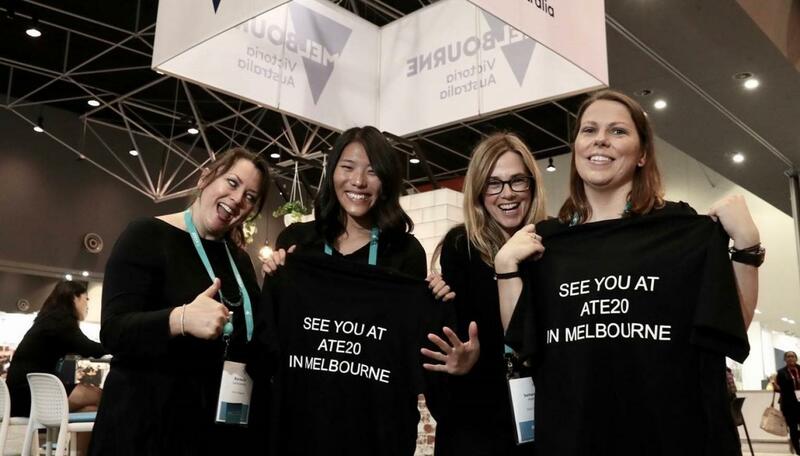 This is supported by 12 direct non-stop services to Melbourne with airlines including Beijing Capital Airlines, Hainan Airlines, Tianjin Airlines and Xiamen Airlines. Visit Victoria Chief Executive Officer Peter Bingeman said that the latest International Visitor Survey data is a great testament to the state’s reputation as a world-class travel destination. We are the major events capital of Australia and the sporting capital of the world. We’re the multicultural state, the education state, and we’re where investors from all over the world want to come and do business. We want to show the world the best of everything we have to offer and continue to welcome more and more international visitors. In early March this year Visit Victoria unveiled a new China campaign fronted by rising Chinese actor Li Xian. The campaign translates to “Melbourne, a place that is uniquely special in its own way” and marks a new phase of the state’s marketing strategy in China. 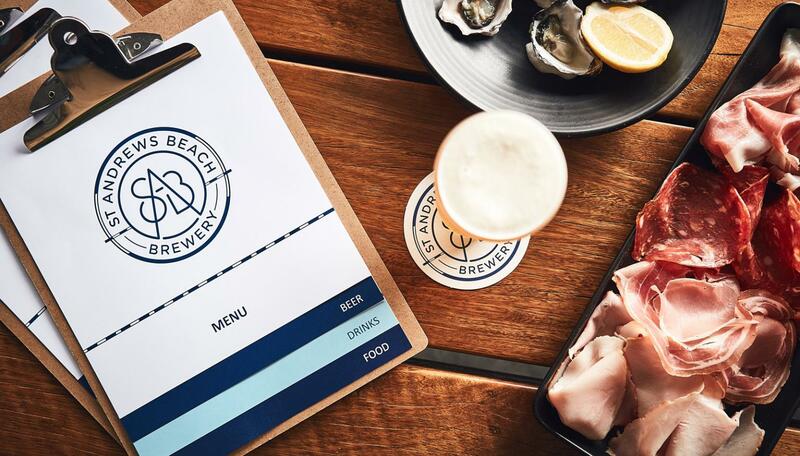 It emphasises key tourism offerings in Victoria including food and wine, festivals and events, arts and culture, nature and wildlife, and highlights Melbourne’s distinctive travel offerings. The number of direct non-stop services from China to Victoria has grown from three to 12 by the end of 2017, which has vastly increased access for Chinese tourists to Victoria. Visit Victoria also runs partnership marketing campaigns with a strong conversion focus to support new aviation capacity from Hong Kong and Japan.